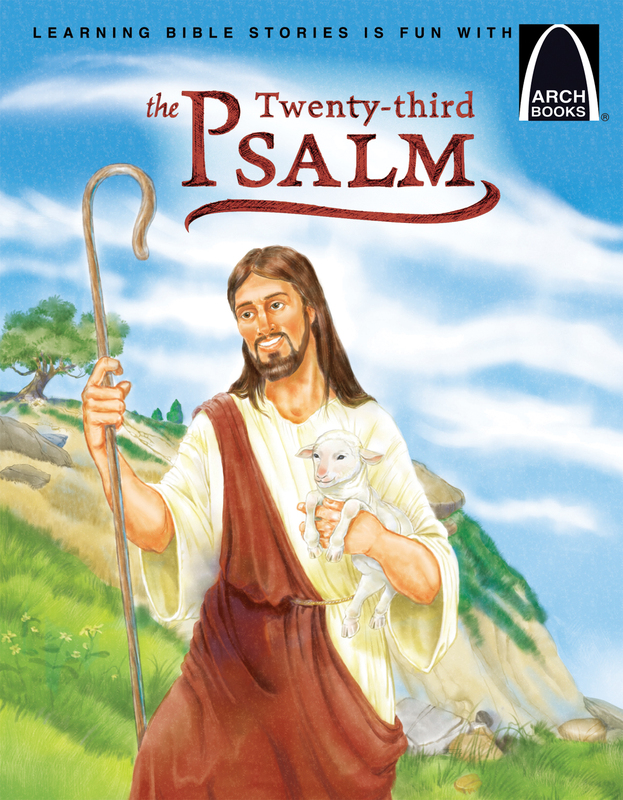 This Arch Book not only teaches Psalm 23, but explains its meaning line by line in traditional Arch Book style. Is one that tells how we are blest. It says a lot to you and me.